Judge Raymond Voet from Michigan in the USA has opted to fined himself for contempt because his own phone went off disrupting a prosecutor's closing argument! His phone started asking for voice commands during the trial and he has subsequently done the right thing and fined himself the grand sum of $25! The WSJ is reporting that Microsoft has order 1.5" touchscreens for a smartwatch! There was no details about the quantities, but it's safe to say that Microsoft is at least looking at the possibility of developing a smartwatch! It is rumoured that Japan Display's tag team of Sony, Toshiba, and Hitachi, are setting to work on a 7 inch display with a resolution of 2560 × 1600 pixels, that's WQXGA for those who like their letters instead of pixels. 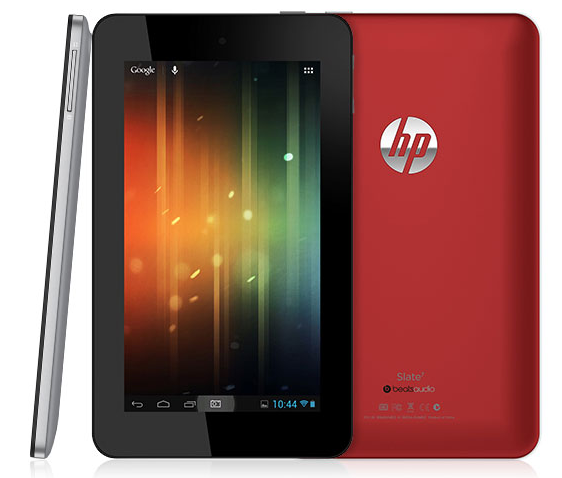 That works out to an incredible 430 ppi and that blows all current 7" tablet screens out of the water! EA recently took the award for the worst company in America and they might upset a few more people today as they've announced that they're shuttering the Facebook games Sims Social, SimCity Social, and Pet Society, all of which will close on the 14th of June! This is supposedly down to a lack of players! Reuters are reporting that Nokia's recent push into China is likely to help prevent the revenue decline of the company and help the reduce any Q1 losses! 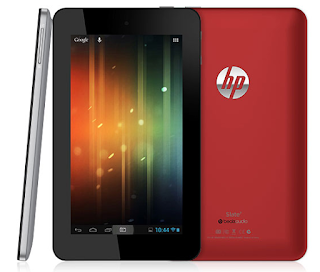 HP's budget Android tablet, the Slate 7, is now up for pre-order in the UK! The device, which is powered by a dual-core Rockchip processor, will set you back £129, will be shipped to you on the 1st of May and you can get it here! HTC's Windows Phone 8X has just got a price cut and it can now be yours for £276 if you want to grab one from Clove here! Wordpress was subjected to a huge botnet attack which utilised "tens of thousands" of computers last week. Server hosts Cloudflare and Hostgator confirmed the news that the controlled computers tried to long in using the username "admin" trying trying thousands of possible passwords in the process. Huawei's Richard Yu has said that the company can’t afford to compete with the companies in China which offer low-end devices. Instead, Yu wants Huawei to become a “first-tier” phone producer. YouTube for iOS has been update to include live streaming! 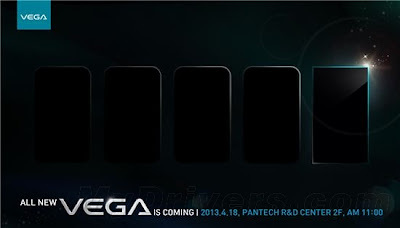 And finally, Pantech have confirmed that their new flagship device will be announced on the 18th, that's this Thursday! 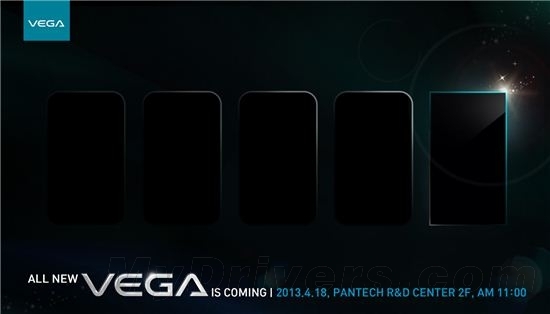 The device is set to feature a 5" 1920 x 1080p display, a 1.7 GHz quad-core Snapdragon 600 processor, 2 GB of RAM, a 13 MP rear-camera and a 2150 mAh battery. The rumour mill also says that there's a pretty cool oblong design, which you can see below! We'll show you exactly what it is on Thursday!